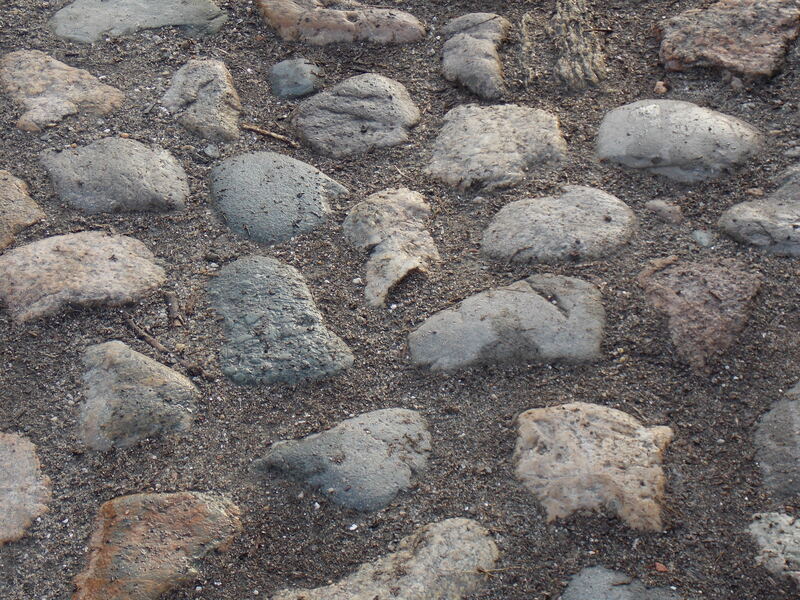 Did you know the cobblestones that pave Main Street were installed during the whaling heydays? In 1838 residents finally tired of the impassable conditions of the street and pooled their money for the purchase and laying of Gloucester cobblestones. In the early 20th century the cobblestones were the topic of great debate when cars were introduced to the island with many islanders advocating for paving them over. Residents and visitors quickly realized the value cobblestones added to Nantucket’s historic character and saved them, giving us the Main Street we see today.